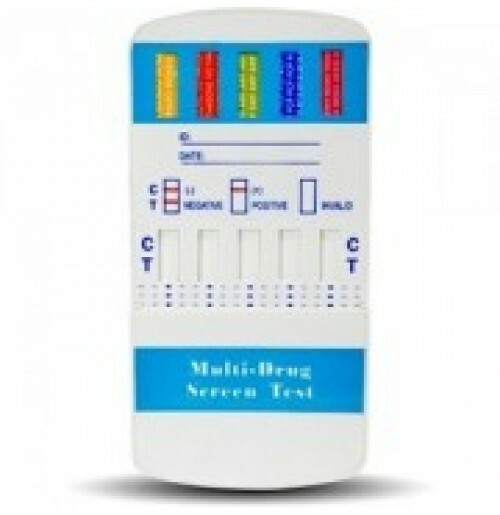 The 5 panel drug test card is one of the most popular a on-site urine drug testing kit. An easy an economical way to obtain results for multiple drugs when is required. 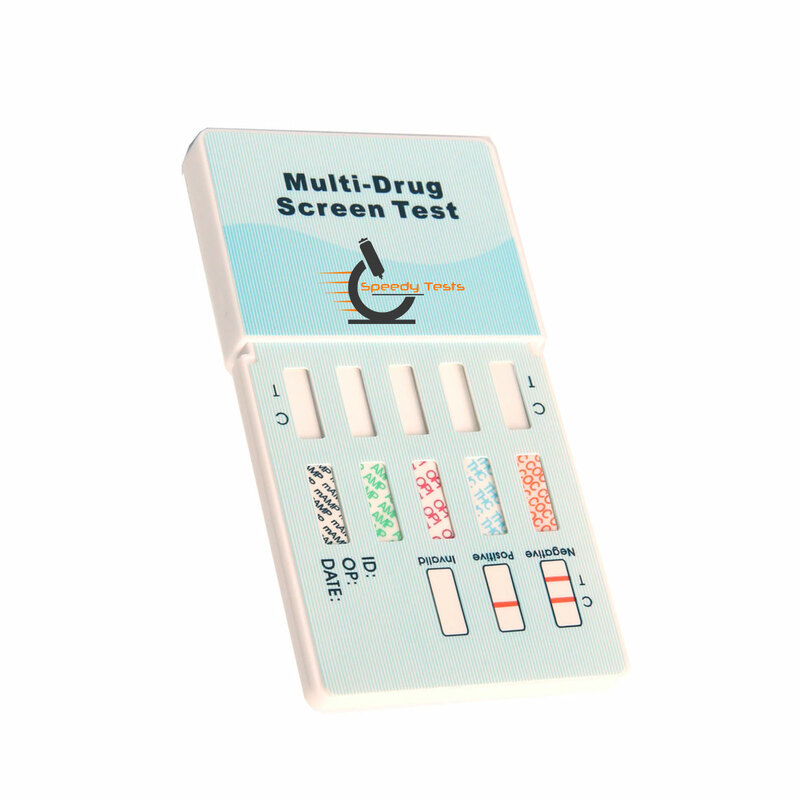 This five panel drug testing kit get results in less than five minutes with a shelf life of 16 - 24 months. 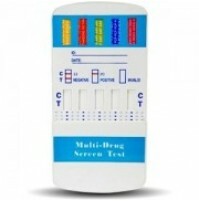 Easy to use, fast results and excellent pricing is what defines high quality drug test kits . Once wet migration become visible in the test window you can put test on side for 3-5 minutes.